One of the best aspects of Ski Cooper is the affordability of lift tickets, especially for families. The thirty five trails at this resort are an equal mix of beginner, intermediate and advanced trails. Since Ski Cooper does not make snow, the terrain park features are weather dependent. They also feature snowcat skiing at Chicago Ridge. There is a rental shop onsite and includes telemark rental equipment. A full ski school program is also available. Stop by the T-Bar for some apres drinks or the The Base Camp Cafe in the main lodge to fill up. Lodging and other dining options can be found in the surrounding town of Leadville. 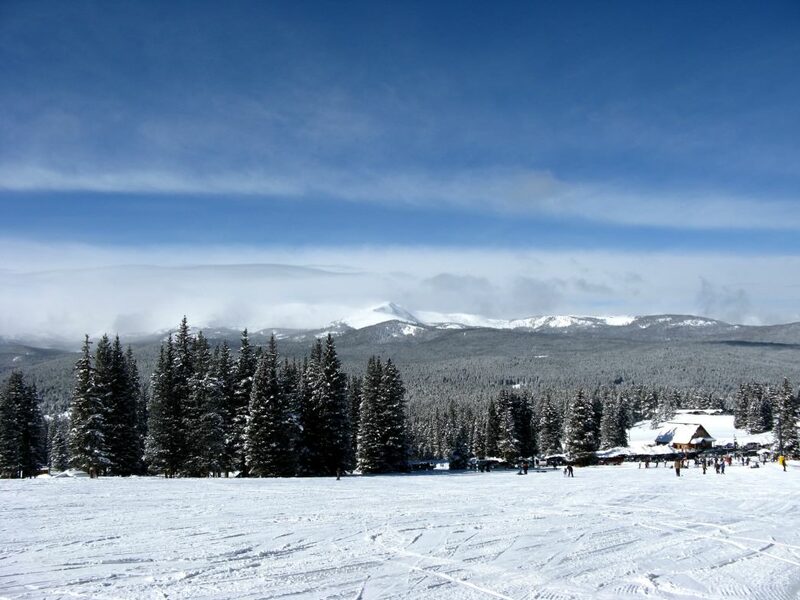 The Tennessee Pass Nordic Center is also found on the grounds of Ski Cooper featuring Nordic skiing and snowshoeing. You can book a overnight yurt through the Nordic Center and/or enjoy some delicious "backcountry" dining. Be sure to stop by the 10th Mountain Division Memorial when you visit. One of the best features about Ski Cooper is the affordability of lift tickets especially for families. Children under five ski for free and members of the military ski at a discounted rate. From Denver, take I-70 W. Take Exit 195 to merge onto CO-91 S toward Copper Mountain/Leadville. Sharp right at US-24 W. Turn right at Tennesee Pass Road. Continue on Cooper Loop. Turn left at Ski Cooper Resort.